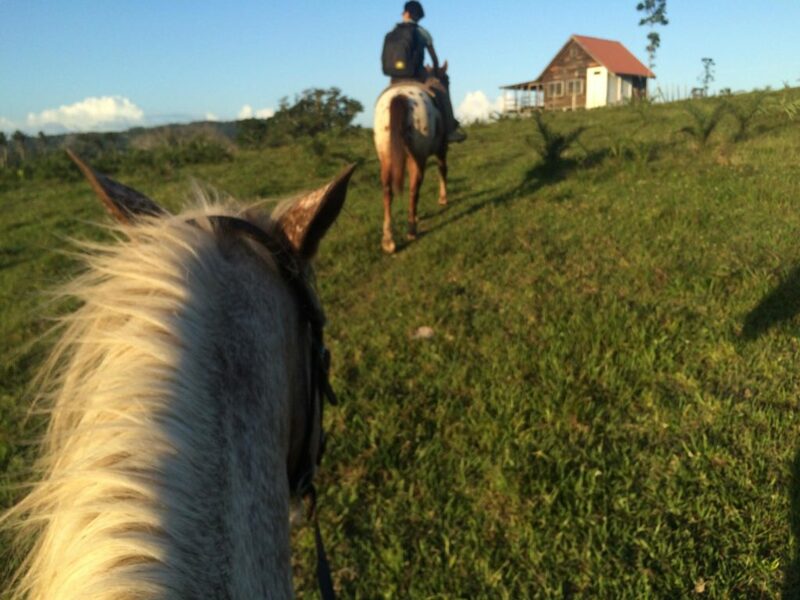 Your guide will greet you at your hotel in San Ignacio Town and will take you to St Leonard’s Stable where your day’s great adventure will begin with a horse riding trail on award winning horses. 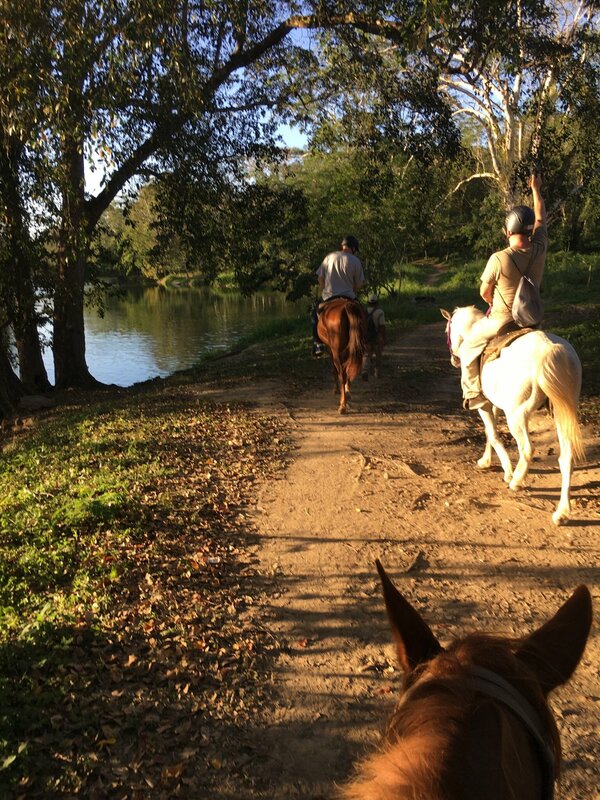 This riding tour will take you riding the countryside through open savannah, jungle trails and peaceful riverside trail filled with birdsong. 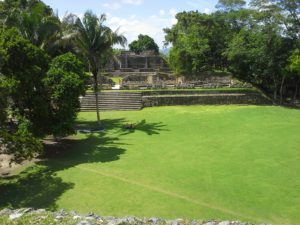 After enjoying your riding tour you will be thrilled to board your air conditioned vehicles en route to the majestic Maya site of Xunantunich. Be prepared to explore paths once exclusive to royalty, their close subjects and servants. 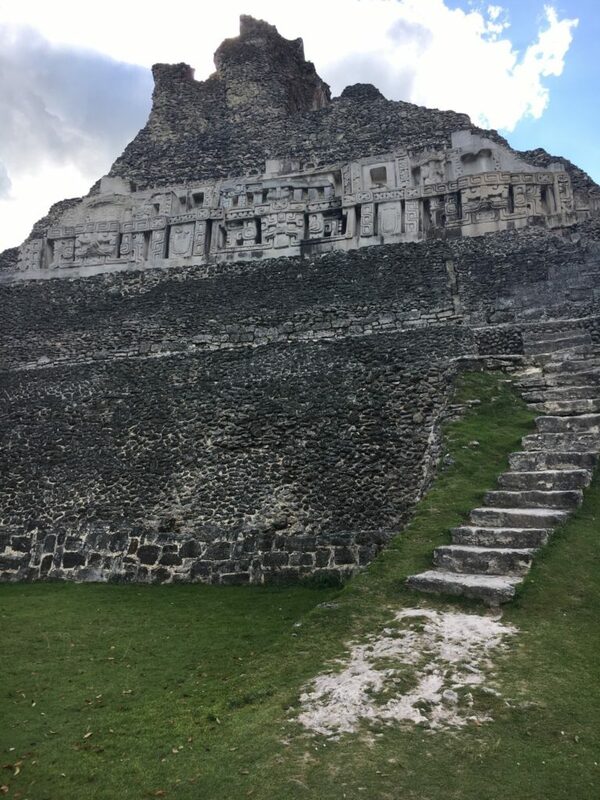 Climb the 130ft ceremonial structure El Castillo at the heart of Xunantunich and enjoy breathtaking panoramic views of the surrounding landscape. 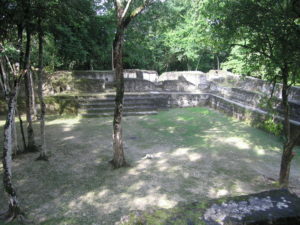 Let this beautiful maya site of Xunantunich whisper its many secrets to you through your local guide. 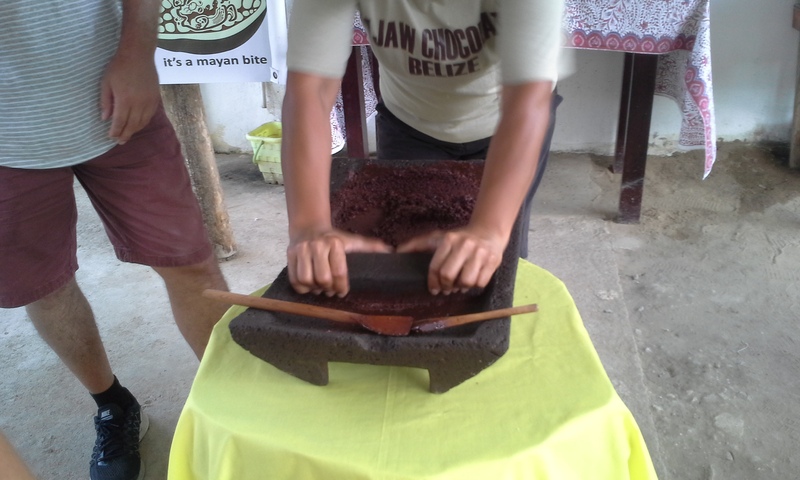 Once you have excellent pictures of your adventure at Xunantunich you will be more than glad to enjoy an authentic Belizean lunch at a local restaurant. Just when you think your day is coming to an end you will be taken to your, perhaps once in a lifetime, chocolate making tour. 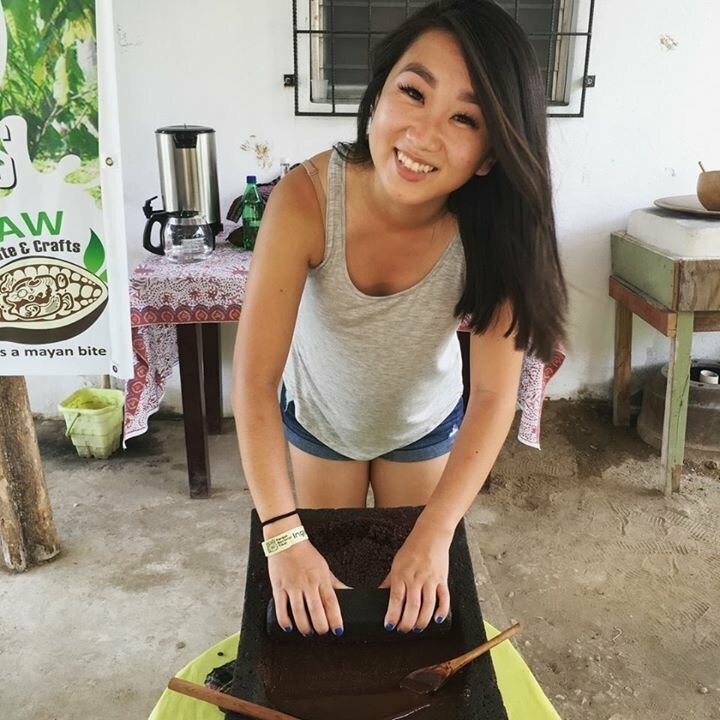 Experience making and eating your own chocolate, grind roasted organically grown cacao seeds and delight yourself with rich chocolate. 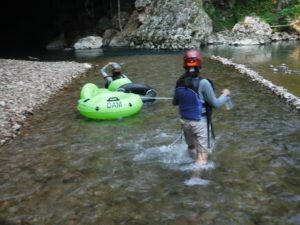 Once your day is complete you will be taken to your hotel where will relax for another adventure in our beautiful country of Belize. Things to bring: comfortable closed toes footwear for hiking & riding, comfortable long pants for riding (you can bring your shorts to change into after riding tour), sunscreen & bug spray. Price: USD$125.00 per person. Minimum of 2 persons. Price includes: an authentic Belizean meal, entrance fees, transportation to and from San Ignacio Town, water & energy bar and private guide.